Enjoy wacky, cartoony heroes? How about insane clan competitions, barbaric boss fights, crazy collectible character.. Welcome to the world of BILLIONAIRE, where you can make money in the most awequiet..
Get ready for the next stage of warfare with the free strategy MMO Guns of..
Super Fleets is a naval-battle-themed strategy mobile game with vivid graphics and tactical confrontation, providing..
Tam Quốc Thủ Thành – truyền kỳ Tam Quốc với những trận đại chiến tam.. Build your military empire and conquer your enemies by becoming a war mastermind. 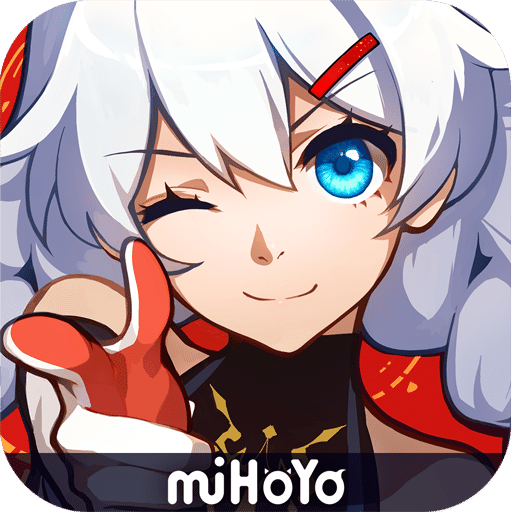 Raise a..
2018 HOTTEST STRATEGY COLLECTIBLE CARD GAMEIn Fist of Truth, you can summon heroes and deploy.. Looking for action free Wargame? We got it all right here in Battleship: War of..
ExaGear Strategies is an emulator for Android which allows you to run PC games on.. Always wanted to throw thunder and lightning from the sky and command an army of..
Live the Arabian glory, build a powerful kingdom, conquer your enemies, form alliances, friendships, and.. This game will win the hearts of PVP military strategy fans with its adventures and..